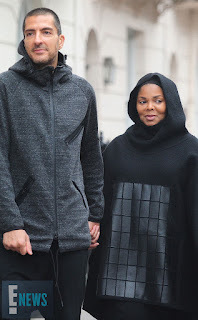 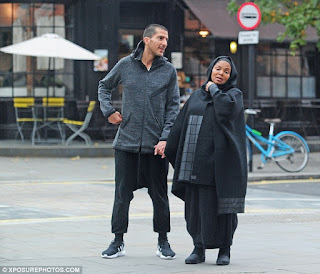 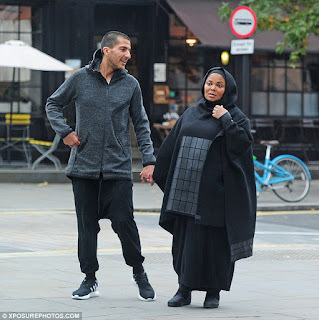 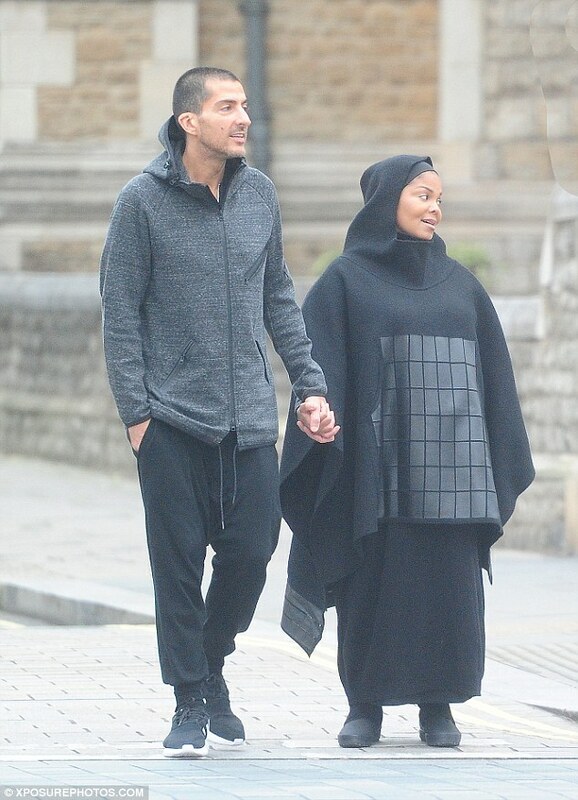 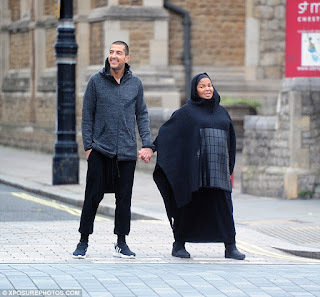 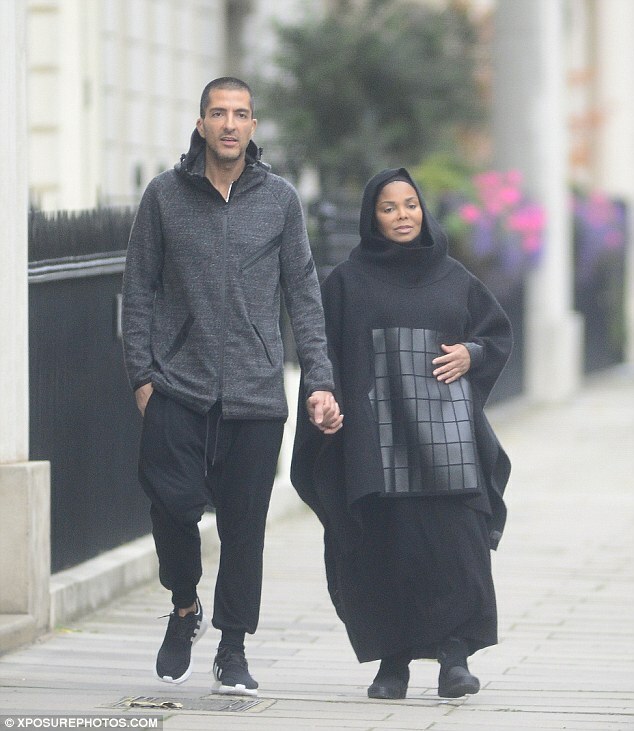 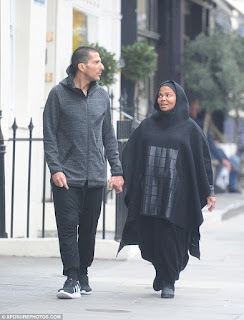 Janet Jackson was all smiles as she stepped out in London with billionaire hubby, Wissam Al Mana. 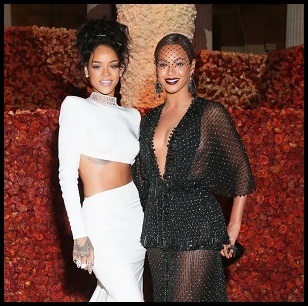 This is the first time the couple have been spotted together since she fell pregnant. 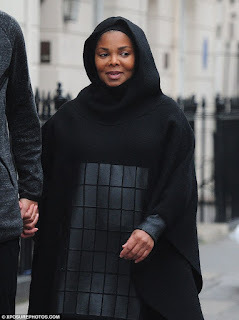 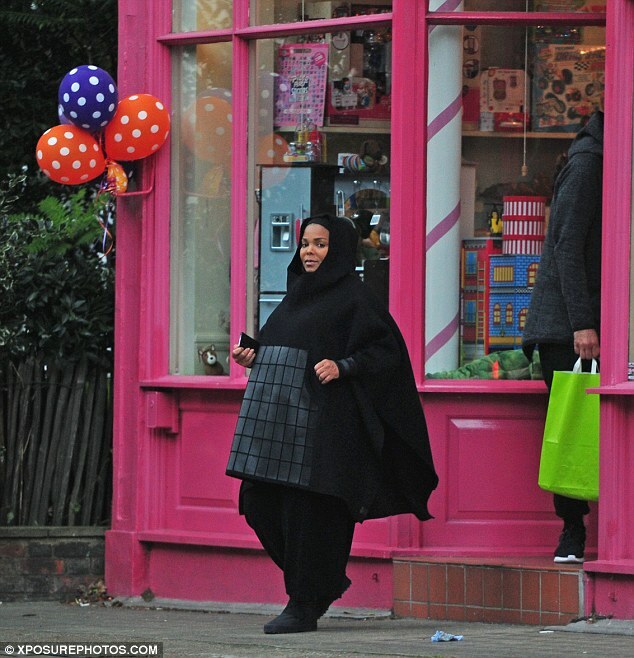 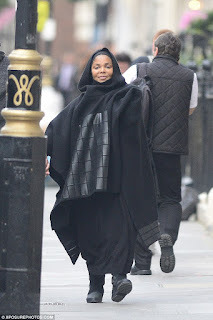 Janet, who has reportedly converted to Islam, was spotted in a mosque praying, so this would explain why she was decked in full Islamic dress. 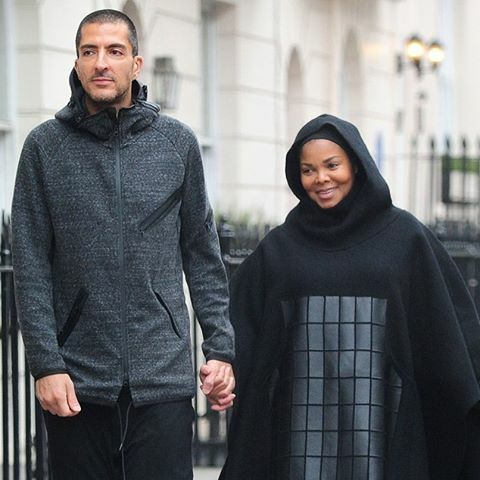 Janet's baby is reportedly due next month.